We have set out our answers to the most frequently asked questions below. If you cannot find the information you need, please contact us. Can I use my online discount voucher instore? What are the online protection benefits? I have an email saying my order has been shipped but I still don't have it? 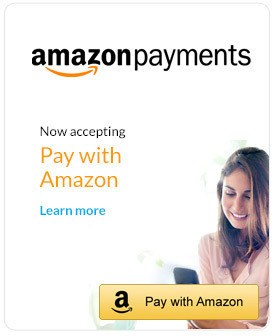 How do I login & pay using Amazon? How do I pay with 0% finance? Welcome to Home AV Direct. Shopping at Home AV Direct is easy and simple. The following guidelines have been provided to help you shop online. The top of the site contains the key areas of the site. Click on any one of these sections to begin your shopping experience. For example, click on subwoofers. You will be taken to subwoofers main page and here you will see the main product categories and any offers available. To view coaxial speakers, simply click on this subcategory. 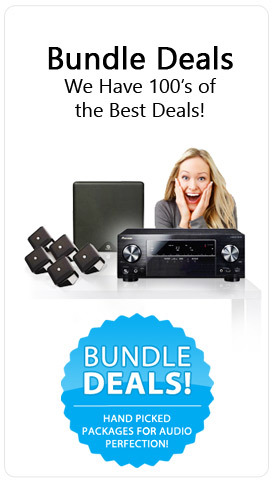 You will then be taken to the product list page, which displays all coaxial speakers. The menu on the left hand side is designed to help point you to the right section and hopefully make enjoyable your shopping experience at Home AV Direct. Click on a picture to go to the product detail page, where you can find further information about the product. Review the product's features, enter the number of items you want in the 'Quantity' field and then click on 'Add to Cart' to buy that item. To go back to the previous page you were on, click on the 'back' button on the left hand side. Or you can continue to navigate the site by clicking on other sections of the left hand menu. To view your basket at any time whilst shopping at Home AV Direct, simply click on the 'shopping cart' link at the top right corner of your screen. Click the "Add to Shopping Cart" button to save your selected item for later purchasing. Your basket contents will be saved as long as you continue to browse our site. If you log in by clicking "My Account", you can save your basket contents indefinitely and come back later to make your decision. Goods can only be shipped to the registered card-holder's address. Alternatively you can choose to pay by phoning your card details through to us, or arrange to have us call you. If you prefer to do this, please just use the shopping cart as normal and then proceed to checkout, where you will find an option for phoning through your details. All prices shown on our website include VAT (Value added tax). We will send you an e-mail confirming your order. You can check the status of your order at any time by clicking on "My Account" at the top right of every page. We will send you another e-mail when we are processing your order. We will send you another e-mail when your items have been shipped from our warehouse.